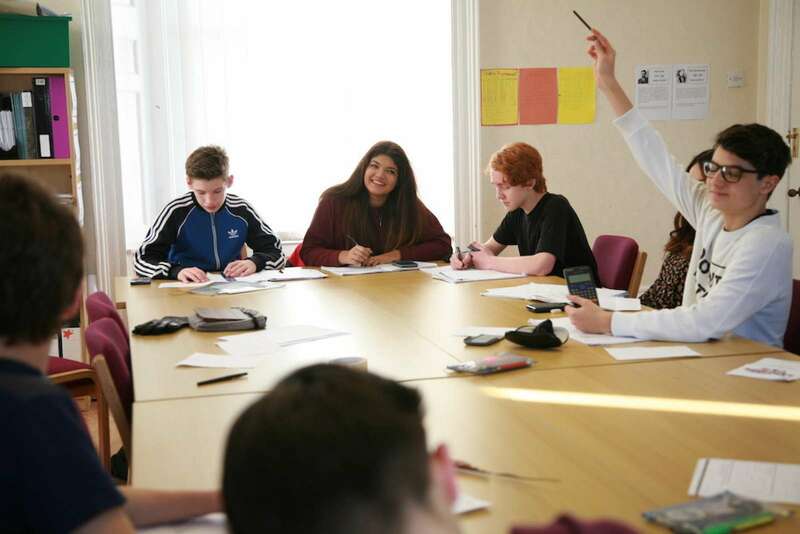 Established as a sixth form in 1984, RIC has been offering places for children in Year 7 since 2006. The Lower School is now a thriving alternative to the academically selective grammar and traditional independent schools. Our students tell us it’s cool to study hard at RIC and that they feel at home here. Parents who visit and see what is on offer tell us they want to come back to school. The whole procedure for entrance to secondary schools in Kent can be a difficult one for both children and their parents. Every year RIC students whose primary schools told us they were unlucky not to have been offered grammar school places finish after seven years here with confidence about the future, good A level results and places at some of the country’s top universities. 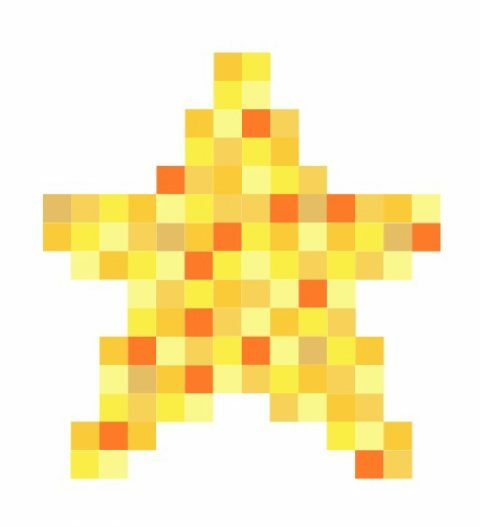 We welcome everyone who has the desire and motivation to excel, not just those who have passed the 11+. All class sizes are small, the average being 8, the maximum 12. 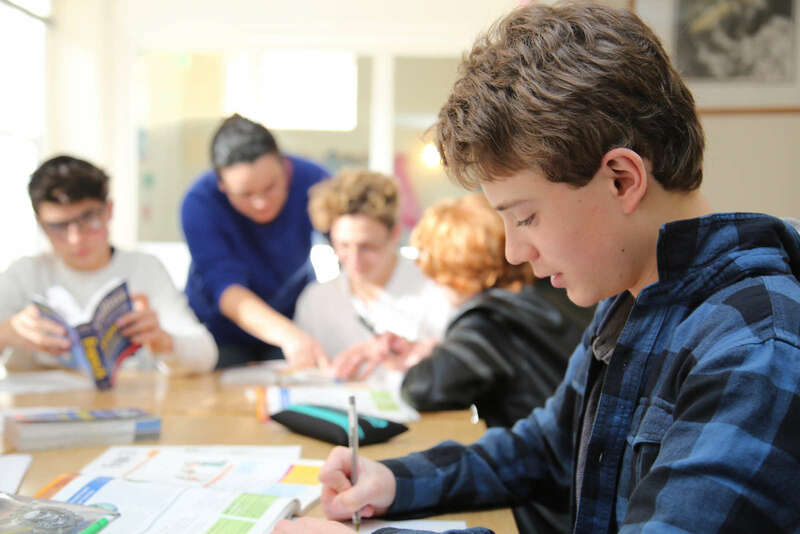 Within an informal atmosphere, students respond enthusiastically to high expectations of behaviour and achievement. 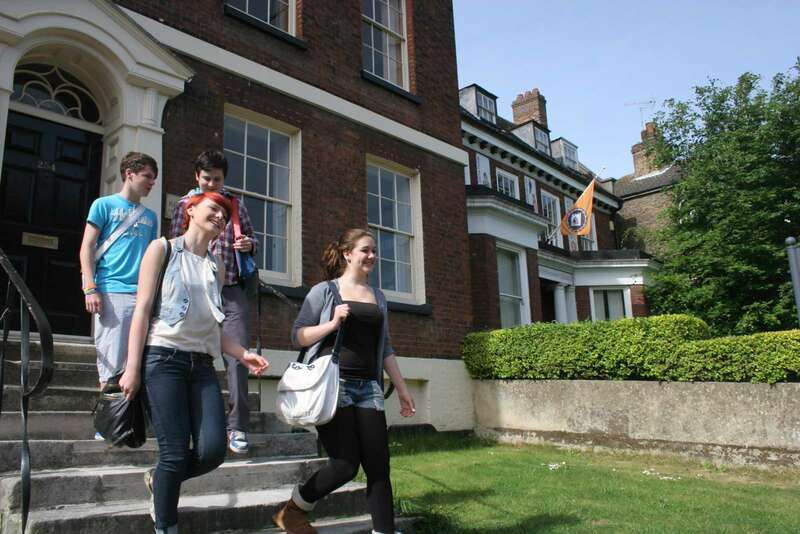 RIC’s Lower School offers a broad education before the specialisation of sixth form. Prospective doctors and vets get to be stretched by the demanding Triple Science GCSEs while those who are more creative can study subjects such Film, Music Technology and Photography. 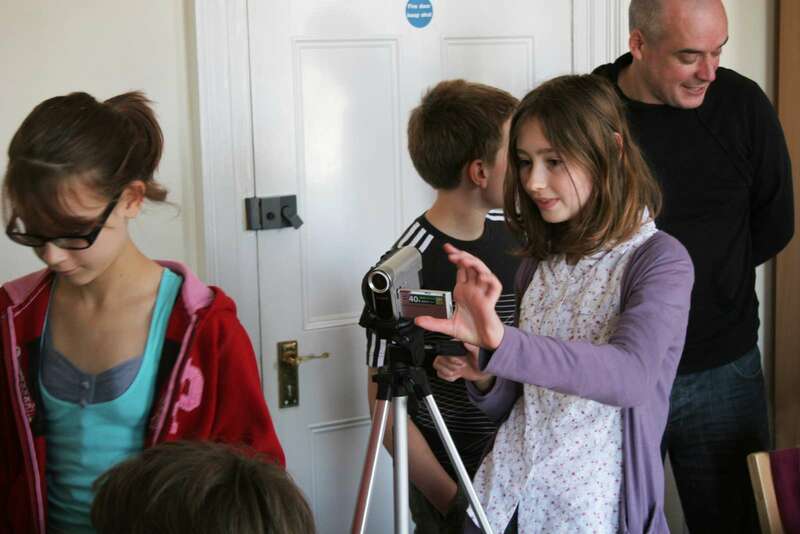 Find out more about our taster days HERE. An expectation that all will grow in confidence and self esteem, do well in exams and have great memories of school life. 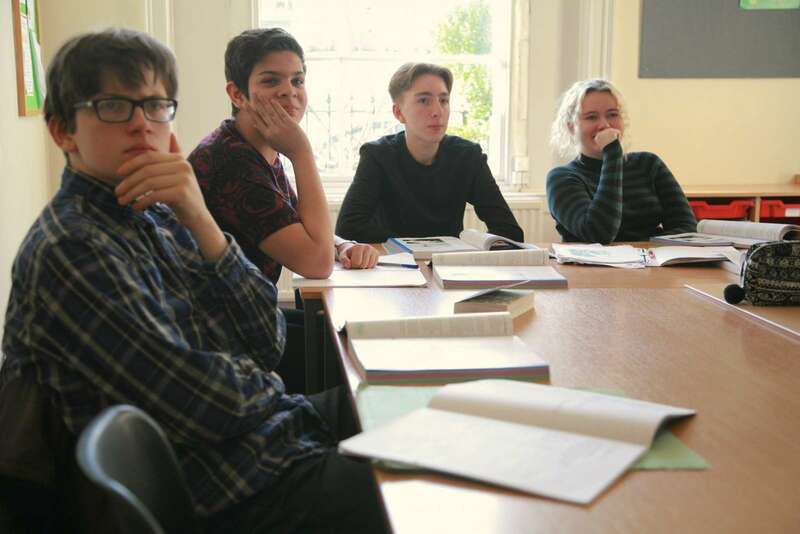 The first students to stay with us from Year 7 to sixth form are now approaching their university graduation at courses that range from History at King’s College London, Film at Warwick, Medicine at Sheffield, Engineering at Bath, Fine Art at Central Saint Martins and Graphic Design at Falmouth. 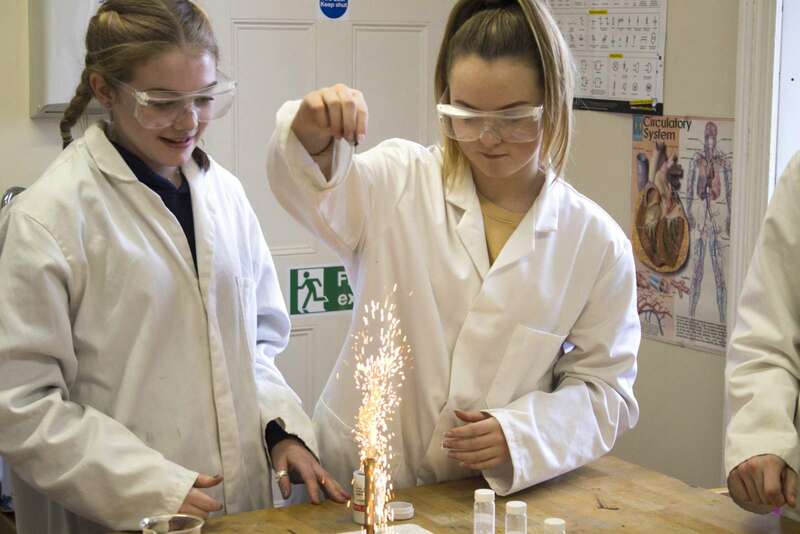 RIC’s Lower School combines a friendly and informal approach with the teaching excellence and pastoral support of a top independent school. There’s a happy and lively atmosphere where academic success follows naturally from students being settled in their environment and engaged by enthusiastic and talented teachers. At RIC the transition from primary to secondary school is smoother and less intimidating than is sometimes possible at a larger school. I started studying at RIC in year 7 in 2008 as a shy, introverted child that did not have confidence or faith in myself and my ability to learn. When I left in 2015 after A2 exams I was confident in my abilities, outgoing and inspired. I owe this to the outstanding team at RIC. Small class sizes gave me the opportunity to develop communication skills, skills that are vital in both university study and general life. Wearing my own clothes and having artistic subjects as a key part to the curriculum gave me an opportunity to express myself and to expand my ways of thinking. The most important factor behind RIC is having teachers that are passionate about their subjects, inspiring us to learn and develop. The teachers recognise you as an individual, teaching you to be non judgmental and respectful of each other. Choosing to go to RIC was one of the best decisions of my life. Students show a mature understanding of each other’s feelings and situations and a clear moral sense in describing their own needs and the effect of their actions on others. They feel that there is little bullying or unkindness and attribute the happy atmosphere to the fact that ‘everyone knows everyone. The Lower School for students in Years 7-11 is based in New Road House and New Court. There is a dedicated refectory along with the school hall, computer rooms, music practice rooms, an art studio and several large form rooms. 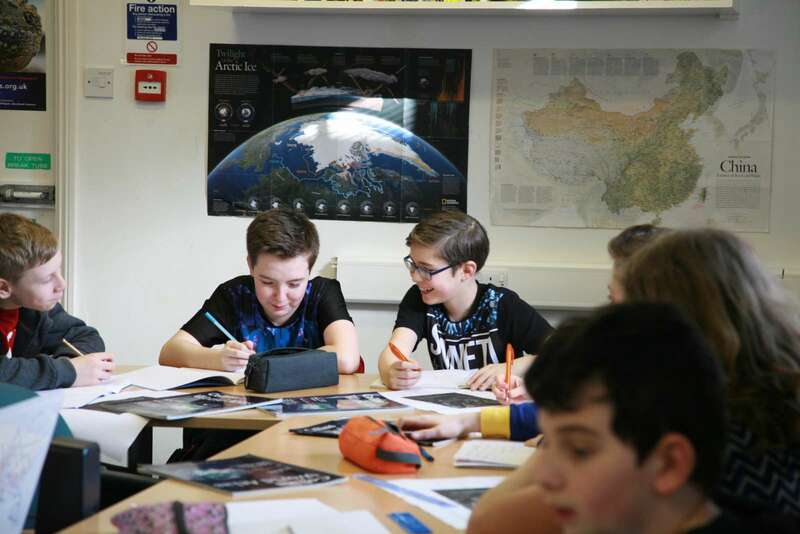 Lower School students move around the RIC campus to use specialist facilities such as the science laboratories, music tech labs, photography dark room, and mac suites for graphic design, film and media work. We were absolutely delighted with the results Edward got today for his A levels. They were better than we ever dared hope for and such an achievement. We know that a lot of this is down to you and all your staff who over seven years have given so much of your time and expertise to guide him on his way. To receive a confirmed offer from KCL this morning was wonderful. It was a huge leap of faith moving him at the age of 11 but the best thing we could have done for him. He has been so happy since joining you and you have given him so much in addition to purely academic knowledge. Small by design, we’re able to get to know everyone well but large enough for good friendship groups to be formed. 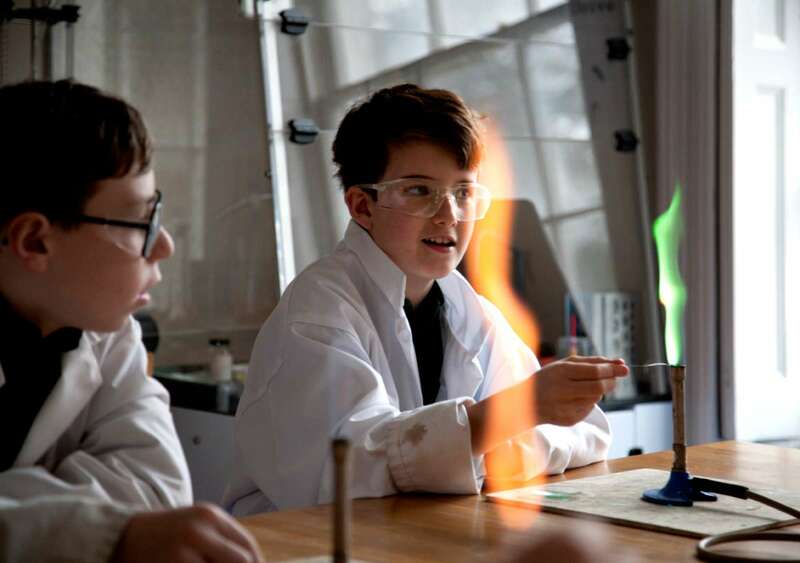 The Lower School has up to sixty students in years 7-10 aged 11-15 and up to 40 in Year 11. 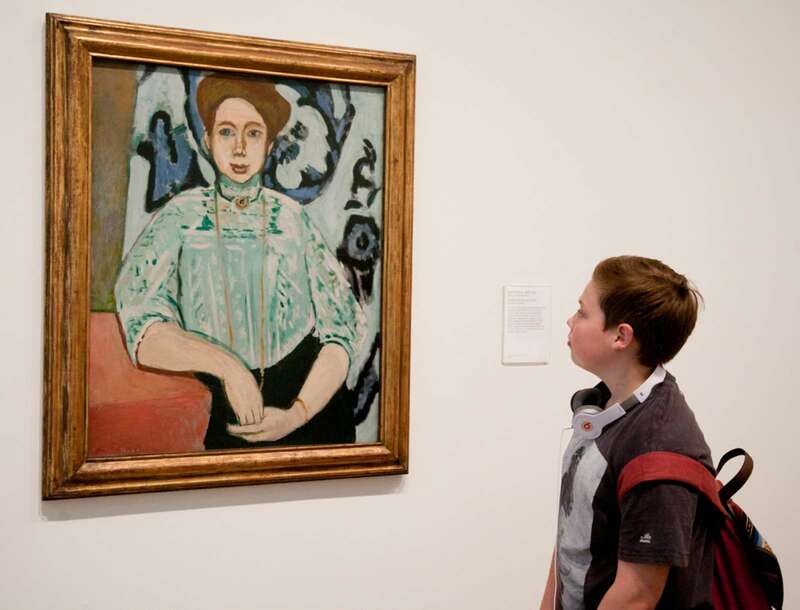 Student needs are clearly recognised and focused upon in a small school setting. Students are better known and relationships between teachers and children- and children with each other- prosper. Individual attention in all subjects is not only always available, but practically inescapable.